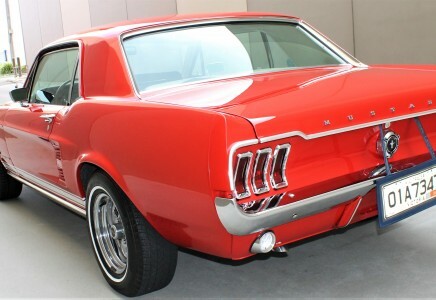 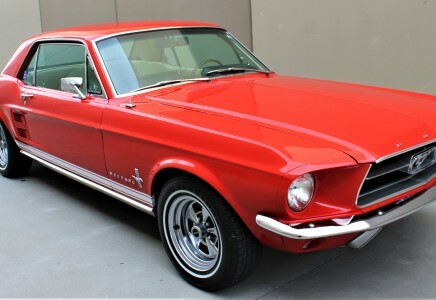 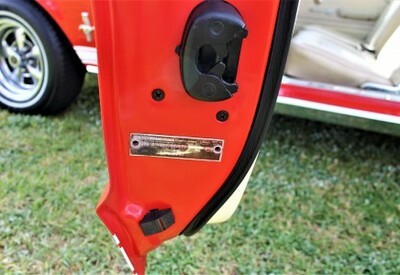 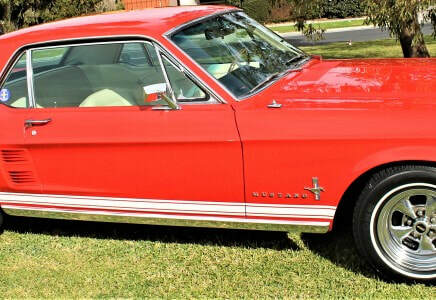 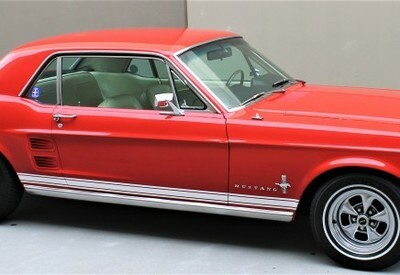 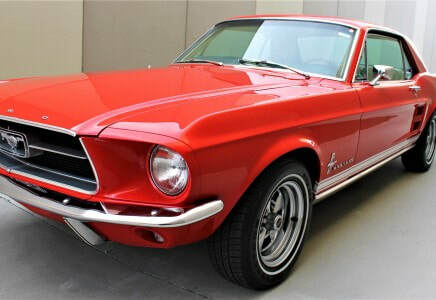 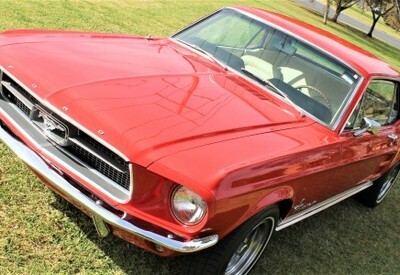 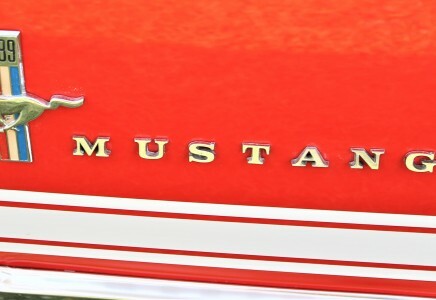 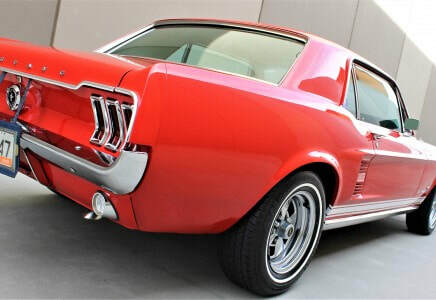 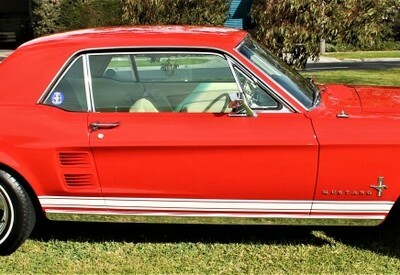 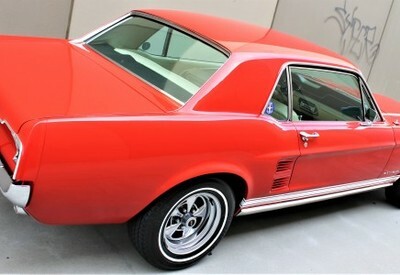 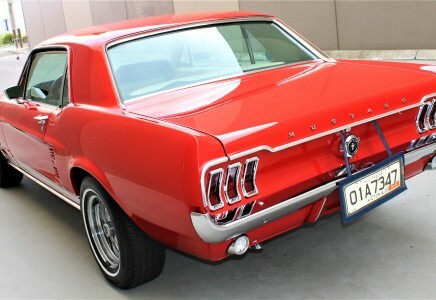 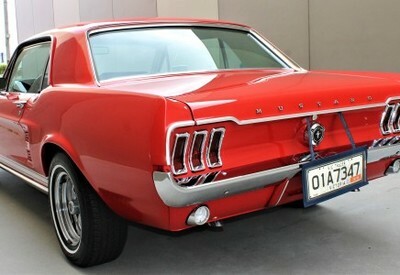 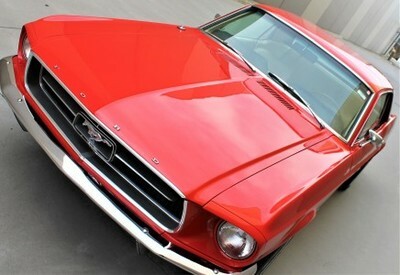 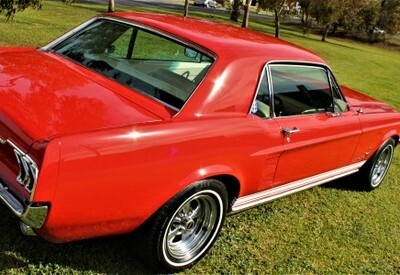 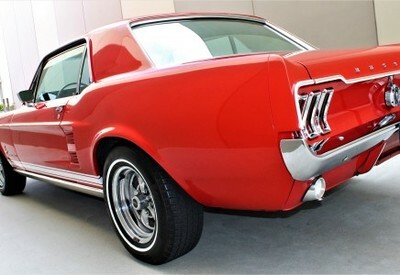 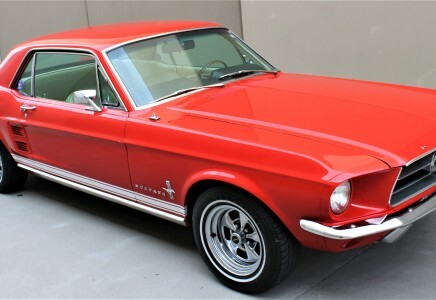 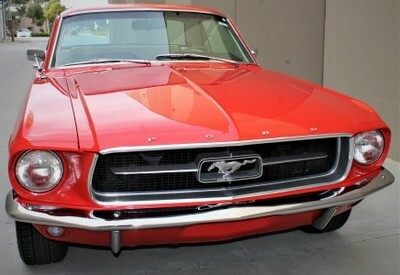 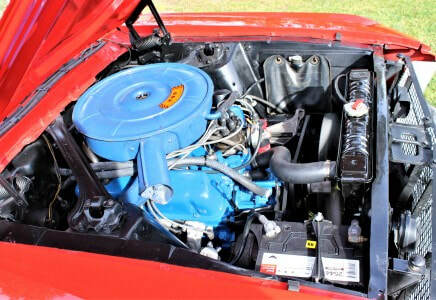 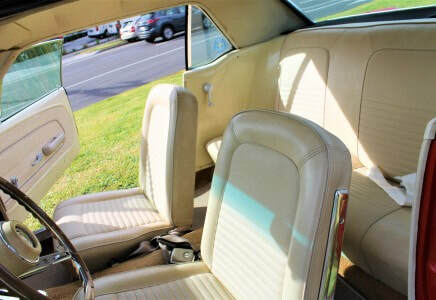 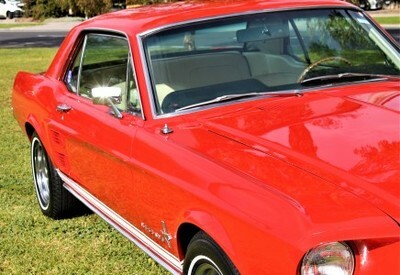 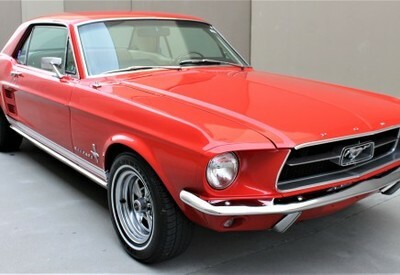 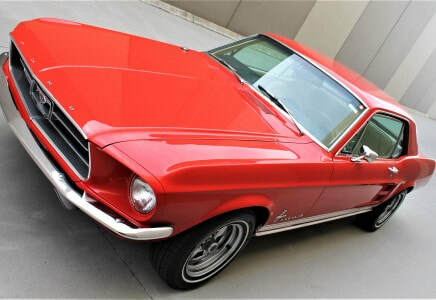 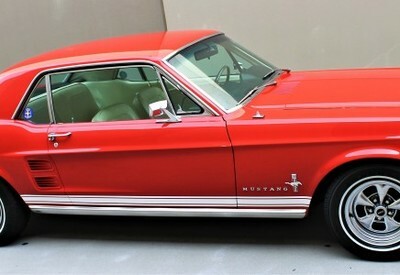 Ford Mustang 1967 - Immaculate!!! 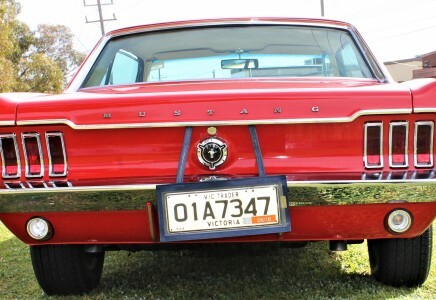 California title and did not leave the state until landing here. 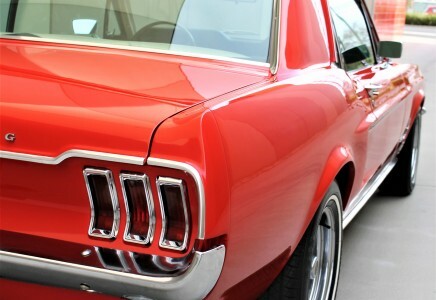 ​A magnificent example of what the Mustang stands for. 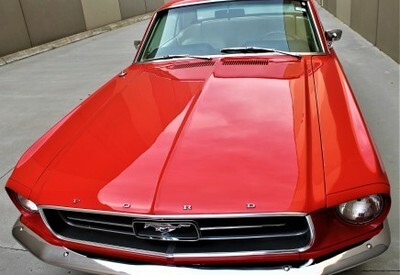 Completely free of rust - still has the red oxide floors. 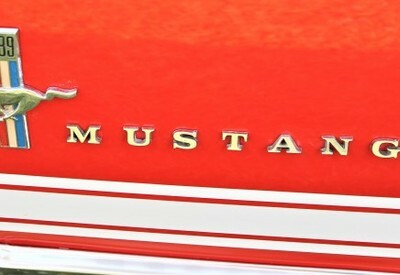 We have not seen this for a very long time. ​All suspension has been replaced and in pristine condition.